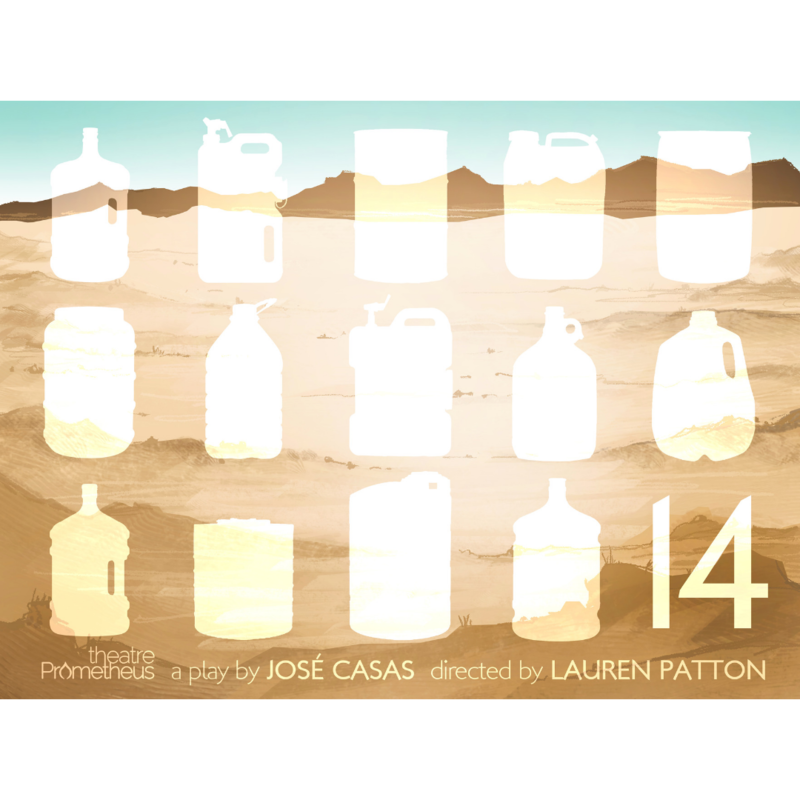 Theatre Prometheus is proud to present this production of 14, to add our voice to the debate over immigration. 14 chronicles a series of interviews inspired by real life conversations with people living on and near the border in Arizona. From the white business owner who's store is vandalized as his son is accused of beating two Latino boys, to the Latino state senator who is accused of being anti-Latino while grappling with the belief that his success means others can be successful, too, to the Reverend placing water stations in the treacherous desert in an effort to save lives despite only ever seeing the ones his efforts could not help. Jose Casas' 14 shines a light on what life for Latino immigrants is like near the border, what comes after a long and dangerous journey across the US/Mexico border. Theatre Prometheus is committed to making our shows as accessible as possible. If you have questions or would like to request an accommodation, please contact us. We are proud to offer Pay What You Can for this show. We want as many people as possible to experience this story, so pay us what you can. Art is priceless. Please bring your cash or card payment with you to the door.